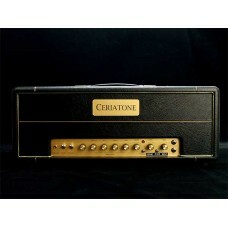 The Ceriatone AFD #35 100 is one of the more uniquely voiced amplifiers in our Hot-Rodded Plexi seri.. 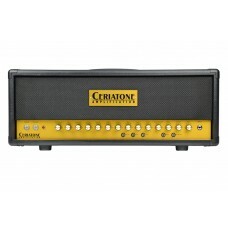 The Ceriatone AFD #35 50W is one of the more uniquely voiced amplifiers in our Hot-Rodded Plexi seri.. 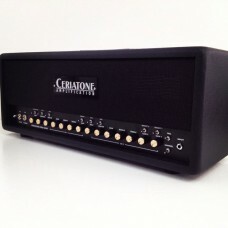 The Ceriatone custom-built Chupacabra 100 was the first offering in our Hot Rodded Plexi series, and.. 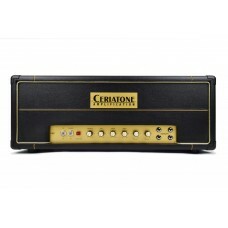 The Ceriatone Chupacabra 50 was the first offering in our Hot Rodded Plexi series, and is still a fa.. While we are proud of ALL of our amplifiers, King Kong holds a special place for us at Ceriatone.The.. 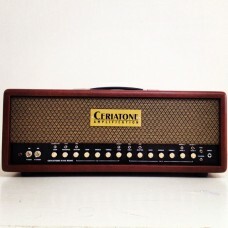 The Ceriatone Son of Yeti, 20 Watt Lunchbox amp is the little brother to the Yeti model. It is a mod.. 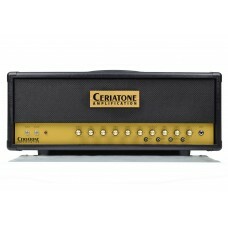 The Ceriatone Yeti 100 was the second offering in our Hot Rodded Plexi series, and provides a releva.. 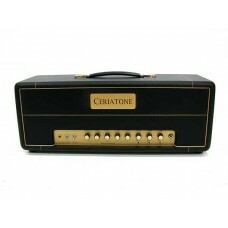 The Ceriatone Yeti 50 was the second offering in our Hot Rodded Plexi series, and provides a relevan..